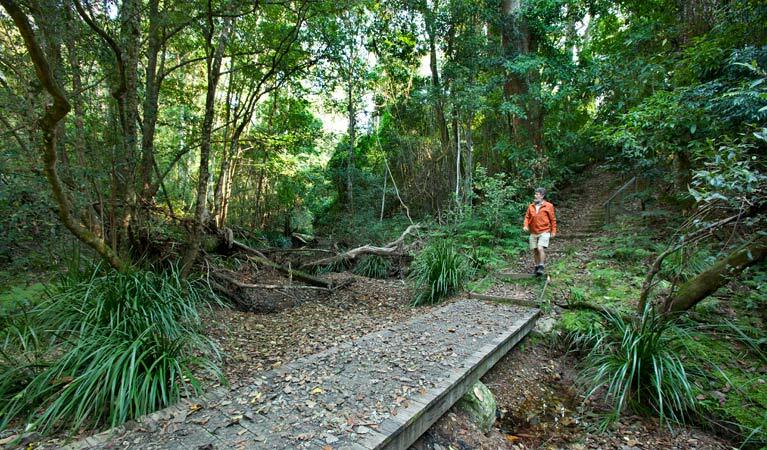 Ngambaa Nature Reserve offers a retreat for animals and people alike, with areas of old-growth forest perfect for car touring, bushwalking, birdwatching, a family picnic and barbecue. 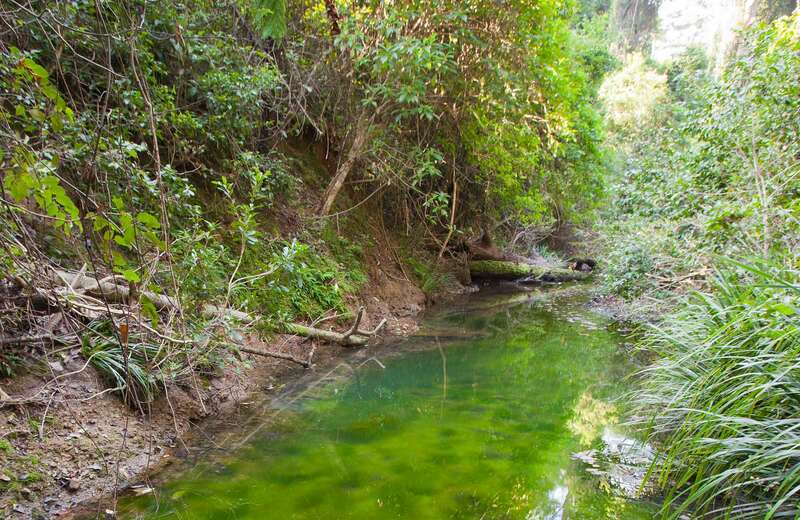 Of shared significance to the Aboriginal Dunghutti, Ngambaa and Gumbaynggirr People, Ngambaa Nature Reserve combines rich cultural heritage with a stunning rainforest environment. 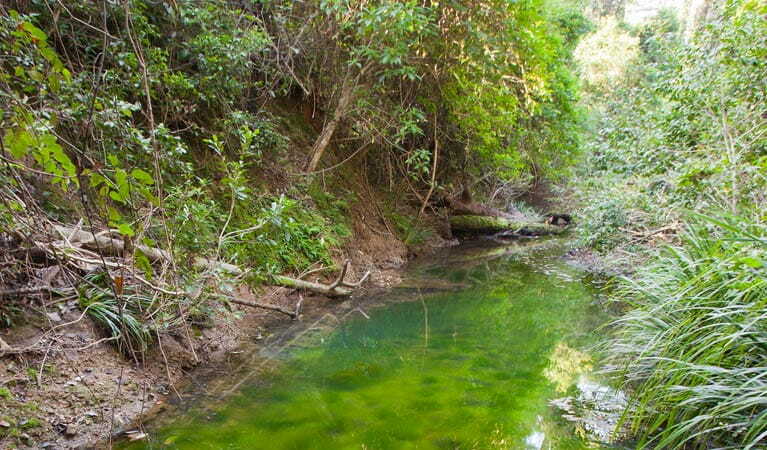 The coastal foothills are thick with old-growth grey gums, while red cedars sprout near tranquil creeks. 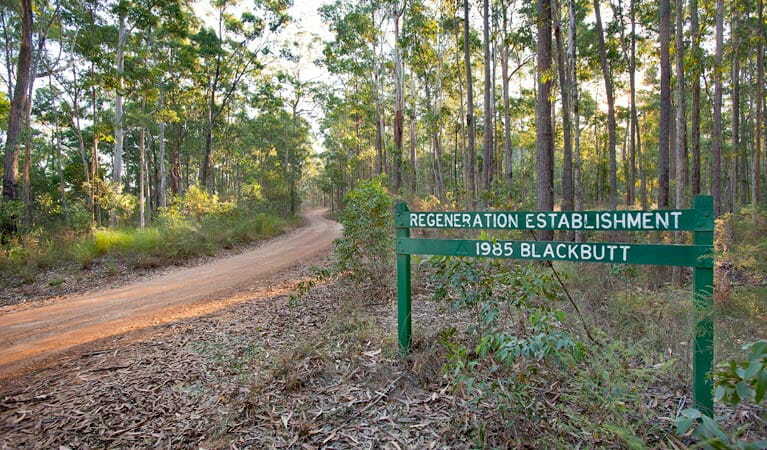 There are broad dry open ridges and deep wet forests occupied by glossy black cockatoos. Indeed, the great diversity of trees makes Ngambaa a key habitat for flying animals, including the threatened powerful owl and yellow-bellied gliders. Ngambaa may be remote, but its solitude will appeal to a certain type of traveller. Self-sufficient hikers will find much ground to chart, birdwatching enthusiasts will be in paradise, and those who enjoy car touring will appreciate the generous network of quiet roadways that thread through the area. There are places to cool down and unwind in the shade, and wood barbecues perfect for long lunches. Keep your eyes peeled. 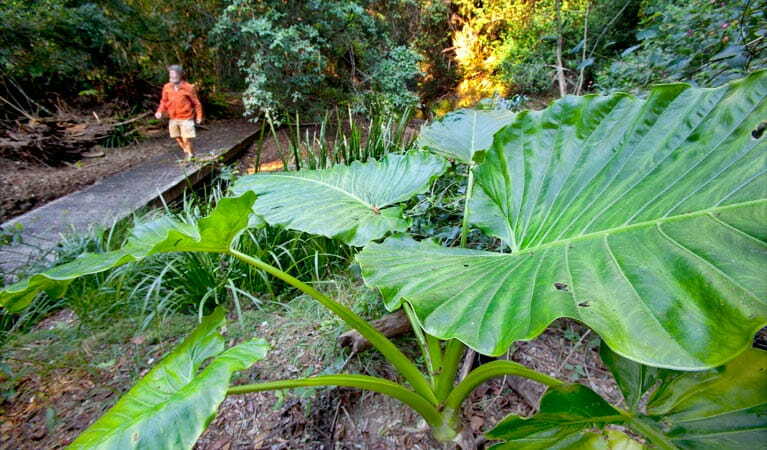 With koalas and giant barred frogs living in the area, you never know what you might see in Ngambaa Nature Reserve. 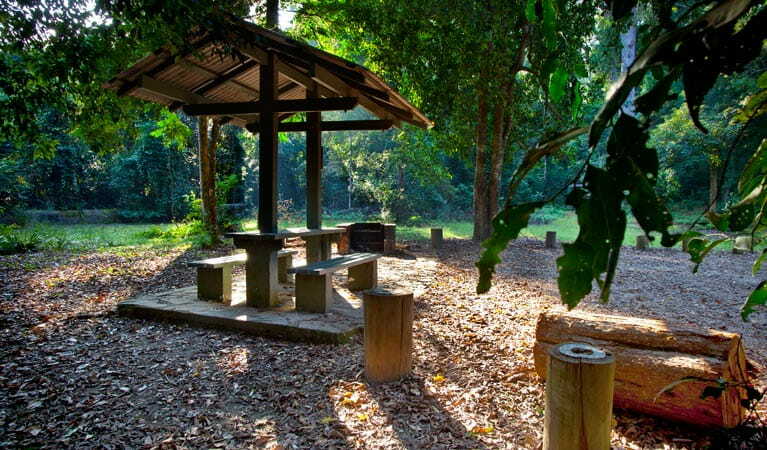 Cedar Park picnic area offers an ideal base for exploring Ngambaa Nature Reserve, with picnic facilities and a walking track close to Kempsey. 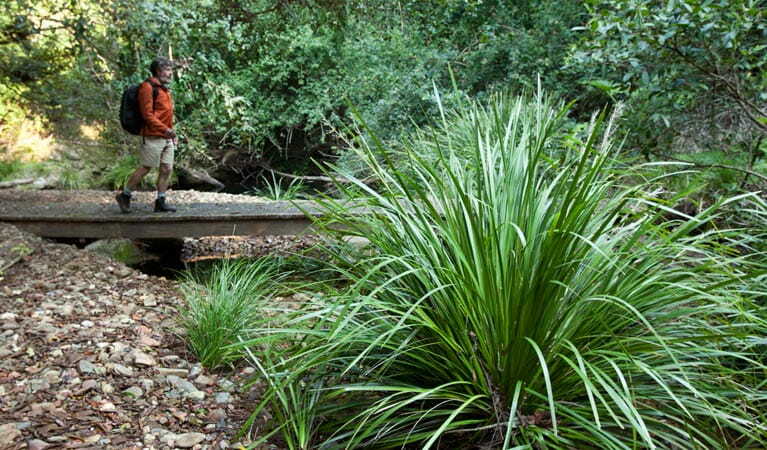 Ngambaa Nature Reserve is always open but may have to close at times due to poor weather or fire danger.